Minimalism is about prioritising the things we value the most by removing anything that distracts us from it. Carving out a minimalist lifestyle is an incredibly personal journey, which helps us to identify and articulate our most important values. Because of this, minimalism will always be practised differently from person to person. 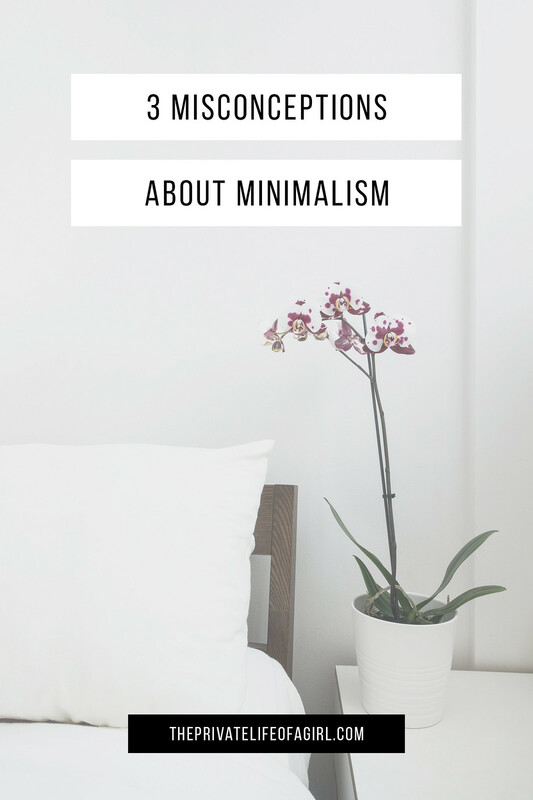 There are often misconceptions and preconceived ideas surrounding minimalism and what it represents; I’m discussing the major sticking points and why they’re wrong. While the idealised version of a minimalist home is often portrayed as empty, sparse, and void of personality with plenty of open space, clean surfaces, white walls and lots of light; minimalist homes can vary wildly. Although the preference for this aesthetic is common amongst minimalist, there are plenty of people who shun white walls, empty space, and open plan layouts in favour of more colourful home decor. Not all minimalists want to get rid of decoration and the objects and belongings that make their home a home. You can paint your walls bright neon colours or leave them blank; you can hang artwork, decorate with trinkets, and have wall-to-wall bookshelves packed with novels. Minimalist homes come in all shapes and sizes. Minimalism is not about curating our lives to fit in with someone else’s idea of what represents a “minimalist home." It’s about curating an aesthetic we enjoy without the excess. While some might prefer barren walls, others want to fill them with photographs of family and friends; some minimalists will get rid of all decoration while others wish to be surrounded by sentimental belongings. How you choose to “live with less” is up to you; there are so many different ways we can make our minimalist home homey. There are no specific rules for living a minimalist lifestyle, the guiding principle is: remove excess. Counting your belongings and attempting to whittle them down to the least amount possible is missing the point entirely. Focusing on an arbitrary number makes minimalism a competition; the focus should never be on how many belongings you have but rather on how useful those items are. Although ‘spartan minimalism’ is a lifestyle choice, minimalism in general is not about aiming to own under a certain number of items. It’s about removing excess, living simply, and focusing on what we value in life. The majority who follow a minimalist lifestyle don’t care about the numbers. Obsessing over owning less is just as destructive as obsessing over owning more. It places a great importance on the ownership of things. 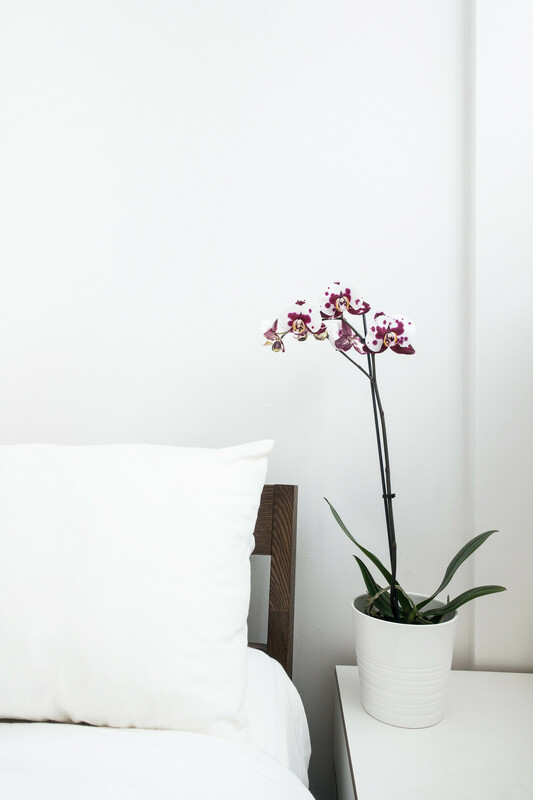 The focus of minimalism is always on bettering our lives through simplification; a simpler way of living that is purposeful, intentional, and sustainable. There are plenty of arguments for why minimalism and leading a minimalist lifestyle is a privilege. The chief argument is, people with very little money do not have the privilege of getting rid of things they may need in the future; if they follow the minimalist lifestyle and get rid of currently unused items they will not be able to afford to replace them. Minimalism looks different to everyone. The misunderstanding that the minimalist lifestyle and mindset is a privilege stems from believing minimalism is about getting rid of as much as you own for the sake of owning as little as possible; or owning a perfectly sterile home with an expensive aesthetic by replacing items with expensive clothes, electronics, and home decor. It’s simply not true. Minimalism is not about what you get rid of it’s about what you keep. Anyone can simplify their lives. Anyone can use minimalism as a tool to remove things from their lives that don’t make them happy to make room for those that do. Minimalism looks different to everyone. If you can't afford to replace something if you gave it away, perhaps keeping it is the better option. Minimalism is a tool for bettering your life and it's a tool anyone can use in a way that suits them.